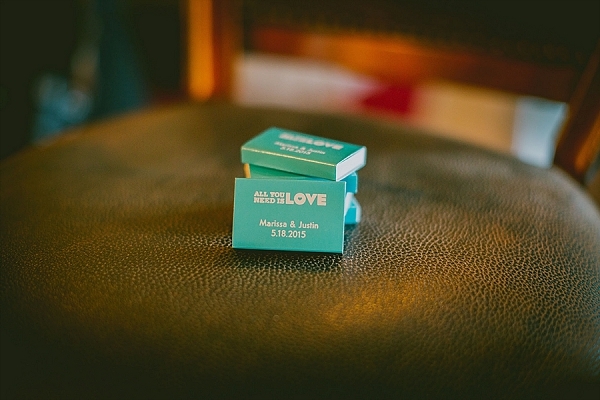 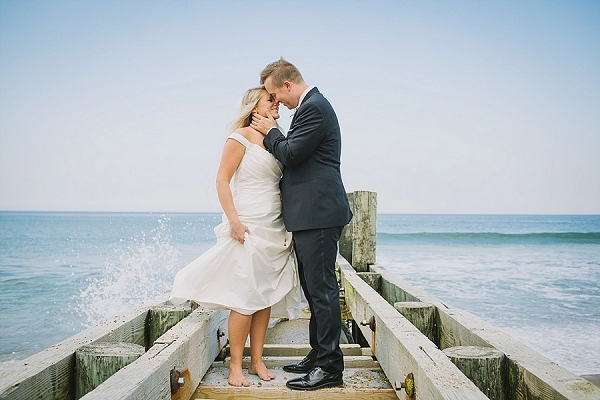 Intimate elopements and wedding ceremonies are totally on trend for the 2016 season, so Marisa and Justin's small beachside wedding captured by Sarah D'Ambra Photography immediately won our hearts. 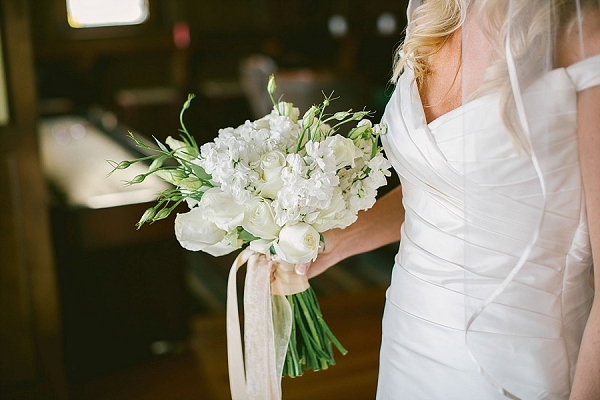 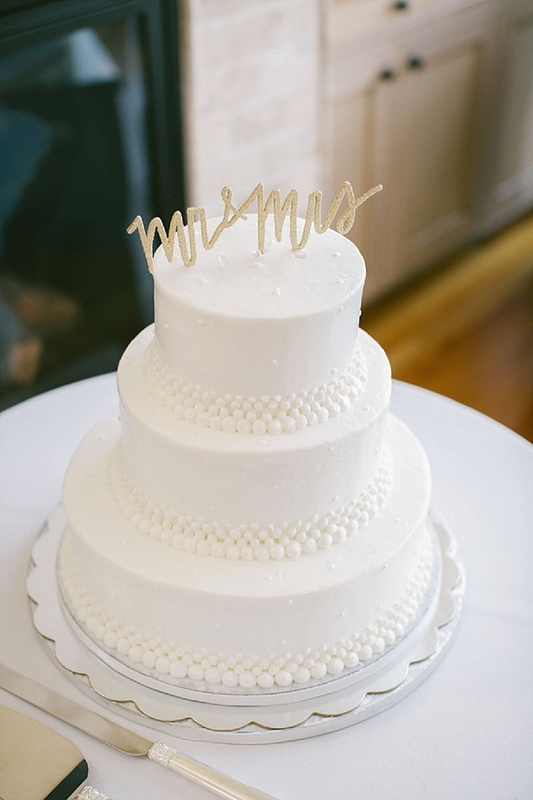 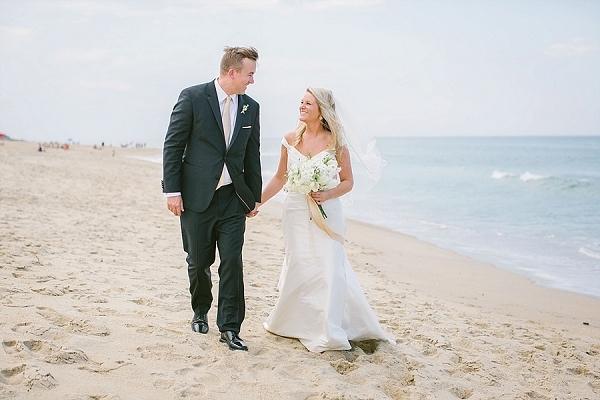 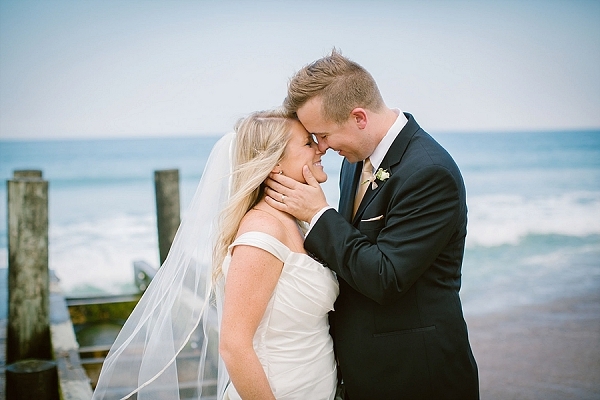 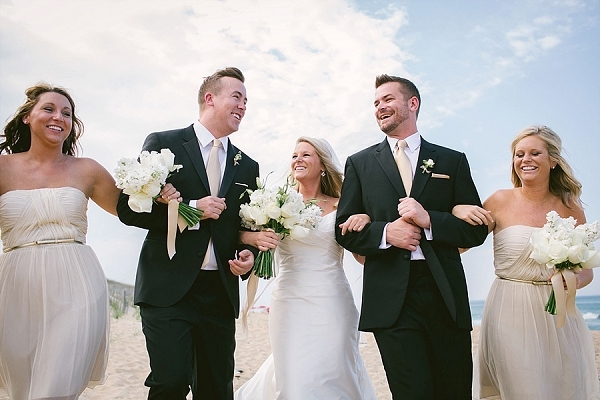 With the perfect blend of casual beach vibes and upscale attire, this made for a lovely Outer Banks wedding in Kill Devil Hills, North Carolina. 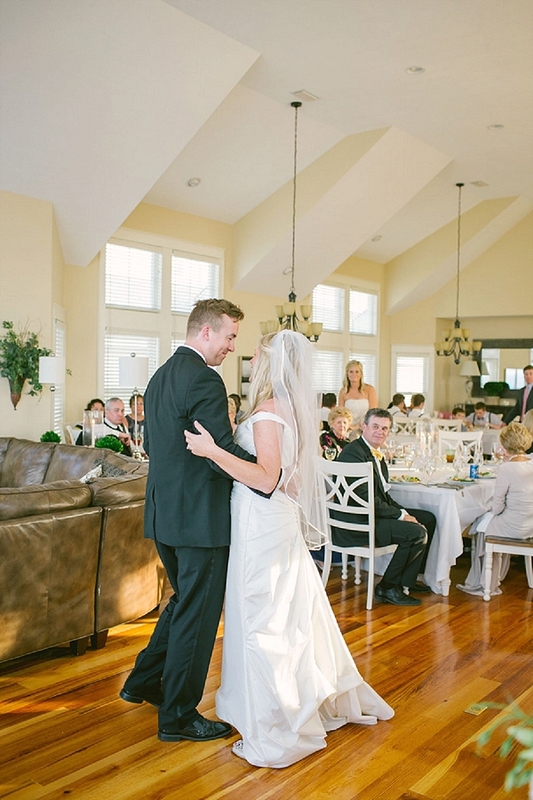 Marisa and Justin chose a beach house as the perfect back drop for their special day so it reflected the intimacy of the moment surrounded by a few close family and friends. 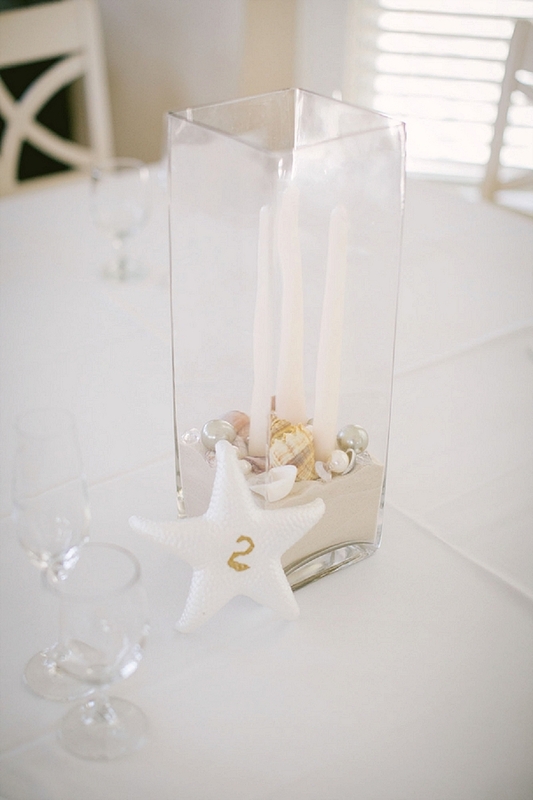 From the joy the couple had as they spent their first moments together as husband and wife right down to the seashell and taper candle centerpieces, we truly can't get enough of wedding days like these!